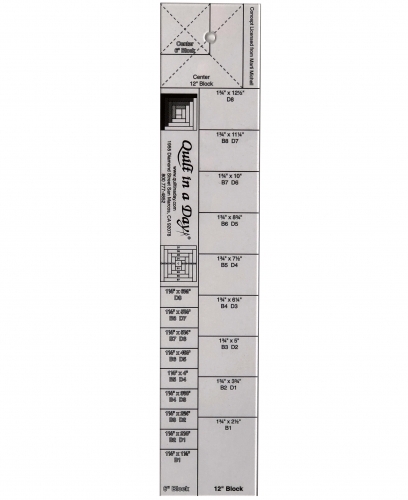 Eleanor has done it again with the Log Cabin Ruler by Quilt in a Day! 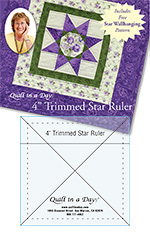 She has put together a new ruler that makes cutting log cabin blocks a breeze! 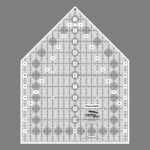 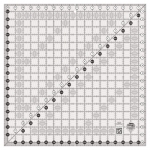 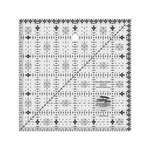 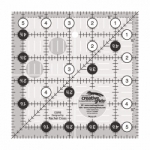 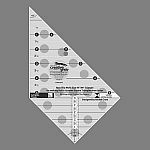 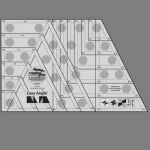 This special ruler makes Log Cabin Blocks in 6" and 12" finished sizes. 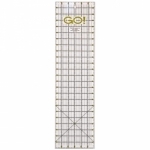 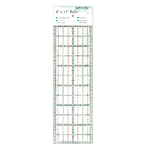 The ruler is easy to read with clear bold markings. 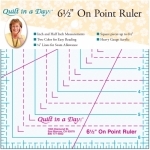 Stack up to four layers of fabric and cut the desired log of 1 1/8" for 6 inch blocks or 1 3/4" for 12 inch blocks. 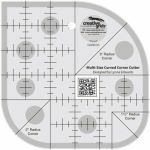 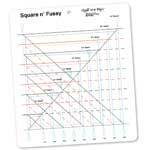 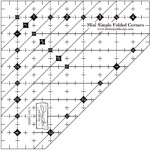 Frame lines are provided for center squares of 1 1/2" and 2 1/2". 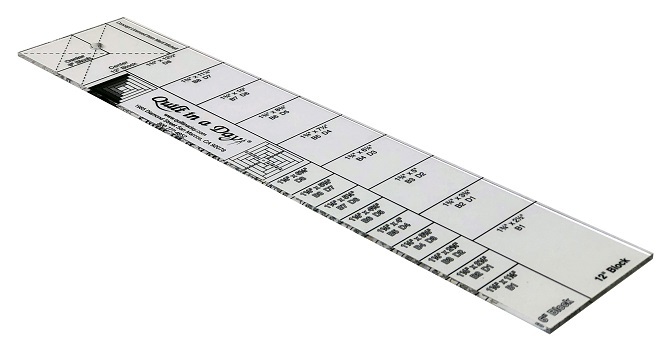 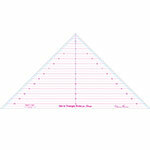 You will love this ruler, it will soon become your favorite!